ALAMINFOTECH: What are the unknown advantages of API Integration? What are the unknown advantages of API Integration? Salesforce integration is a technology that allows interaction between two online services with a huge flexibility to manage the access data in the storage systems. Faster and accurate process are enabled with this application and a right platform to deal with clients, customers to provide them a better platform. salesforce API integration has a potential to co-ordinate the owners and stakeholders and the practices can be modernized. This modern and credible approach helps to seize the opportunities within the stipulated time and serves for the growth of an organization. This powerful tool has an enormous capability to manage the excess data of the system which helps to predict the business outcome as the data reveals the customer behavior. The business approach can be mold according to the customer needs. 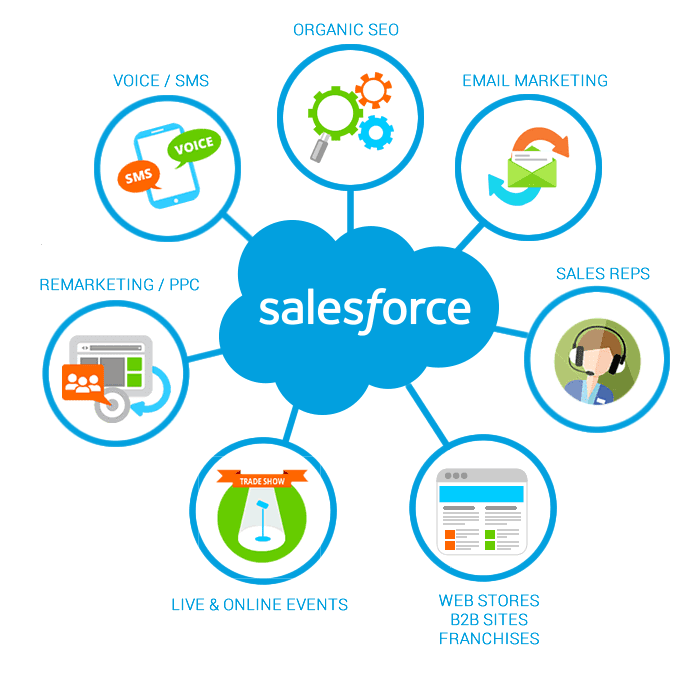 salesforce API integration is an efficient channel to engage directly with the clients for a better business.This provides access to the content which was created once and has a capability to automatically publish the required content in the right channels which engages with the public directly. It drives the customers from different channels like Apps, Websites or some widgets apart from their used services. They have distributed services to engage with new audiences to provide the relevant information which they look for. Their strategic approach involves innovative methods of bringing customers. The other important factor to opt for salesforce to salesforce integration is the Speed .This is much faster than the conventional methods in delivering the results and helps to successfully manage the business process. The Huge majority has been already using this approach due to the speed and credible results. A study on this system proved a drastic increase in productivity of the employees. The employee was able to reach the goals before the time limit. This was only possible through the multiple integrations of the services with other platforms in the real time environment. Multiple alignments of salesforce integration help the professional to be decisive about the business process with high accuracy. Any business process is acceptable if the course of work is accurately related to a measurable speed. Salesforce to salesforce integration simplifies the complex systems and highlights the important information in the system from the huge data in the information systems. This enables the workforce to find the required data and also provide access to multiple devices to access ERP and makes to work more efficiently and effectively. This unique tool helps the employee to gain the clear picture in just a single outcome even working on various devices. The access to information has been made easy and hassle free which gives a rapid access through multiple data sources in just a couple of minutes. Speed, Accuracy, and connectivity are the positive attributes of this particular system which has huge potential in converting the small business into the much bigger successful organization. Accurate information is provided to make the transaction faster and accessible through multiple devices. Managing the process has been made efficient for the employee and helps to concentrate on the sole purpose of the company.